You are currently browsing the archives for the tag 'Perfume'. We all know the beauty of a well chosen perfume that is a reflection of you. 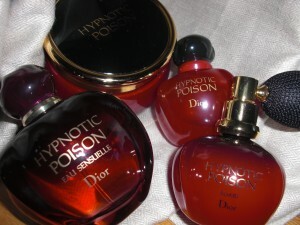 After you have found your favorite scent, you should also master the art of perfuming. 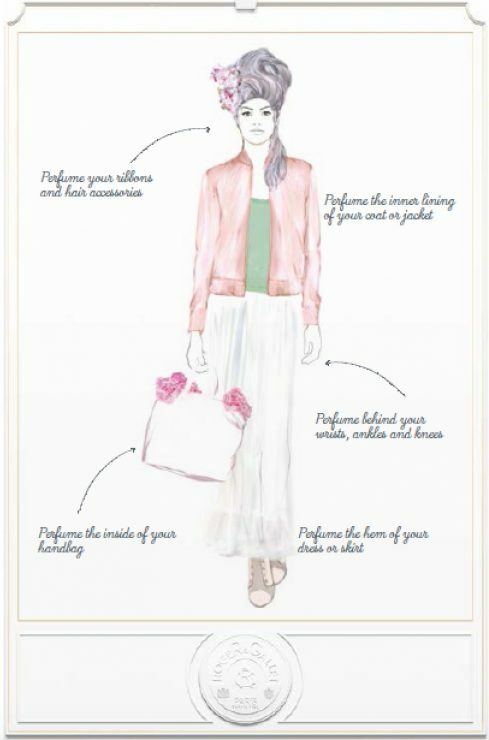 Here are some tips on how to perfume yourself in a way you might have not thought about before. These blood pulse points « heat up » the perfume on the skin and allow it to exhale in an unexpected and subtle manner each time you move. To add rejoicing scented touches to your hairstyle, as if it was styled with flowers. Fragrant notes are revealed with elegance, enhancing the movement of the body and leaving on you an exquisite perfume trail. As it was traditionally done in royal and imperial courts, perfuming the inner side of a leather accessory brings an additional touch of femininity. To sign your appearances, each time you take it off at a rendez-vous, a dinner or a party. Each movement brings a subtle refinement to the room by liberating a delicate scent. Each time you open your bag, a joyful shot arises, expression of an extreme sophistication. 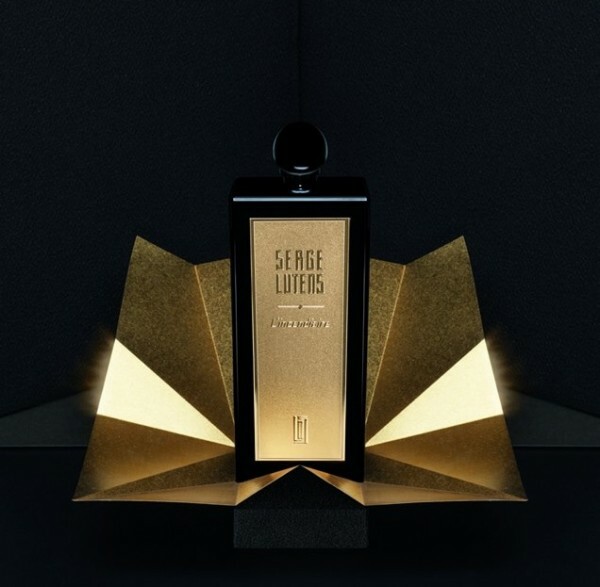 SERGE LUTENS is launching a new line of pure perfumes with a gold label. 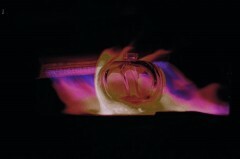 The first one of the so-called Golden Section is L’incendiaire (the arsonist, the pyromaniac). 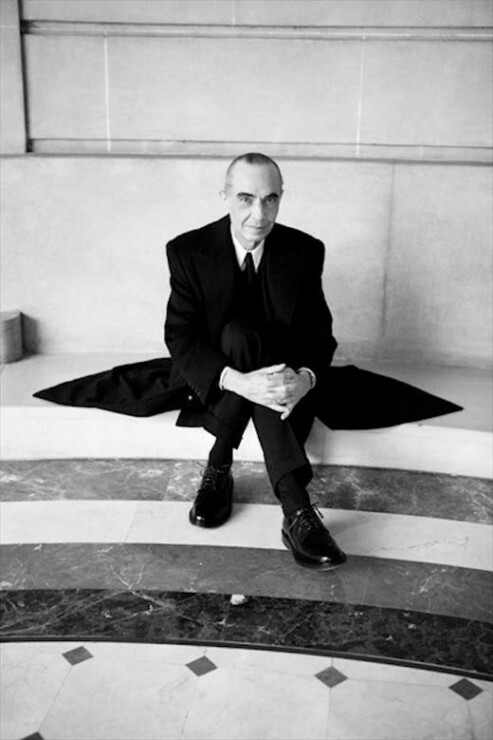 In the cryptic press release, Serge Lutens, who is a real poet (you can read an interview I did once with him here), introduces the new collection with a few words suggesting they make a break with the black labels, bringing forth a new idea, like his “Eau” line was separate in concept than the rest. 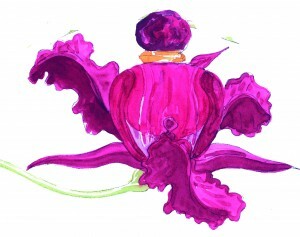 The new scent is very Lutens, a sensual and opulent skin perfumery. 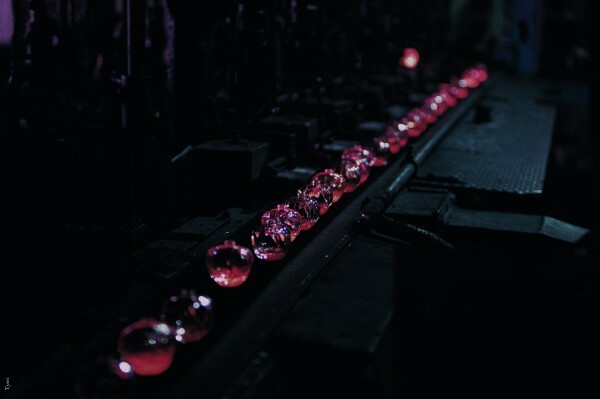 Rare resins, ambers and tarmac…. 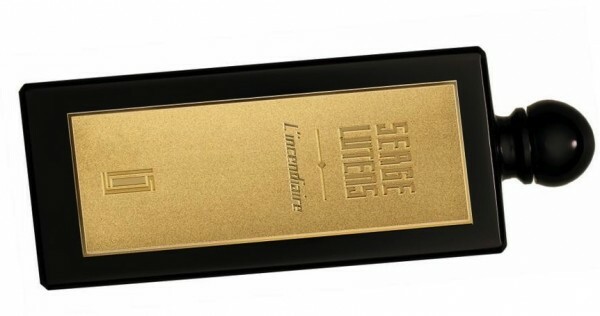 insanely elegant and deep combined with notes of geranium, carnation, woods and incense. In stores end of October for CHF 545.00 (50ml). 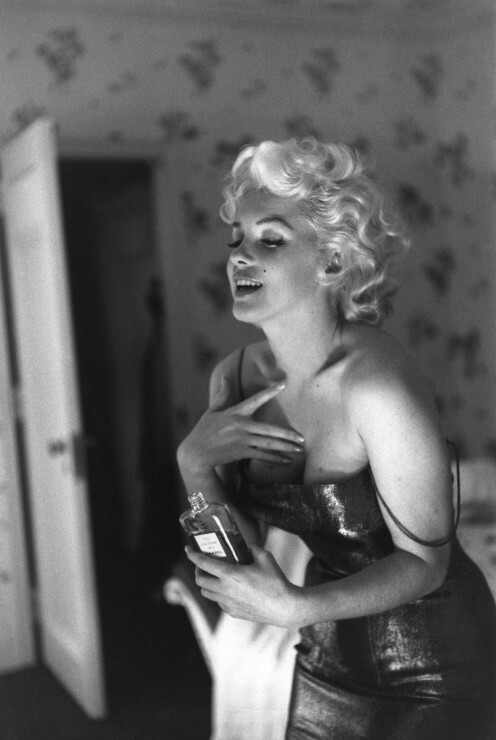 Marilyn Monroe – the icon with a fresh sensuality – was the very essence of femininity. 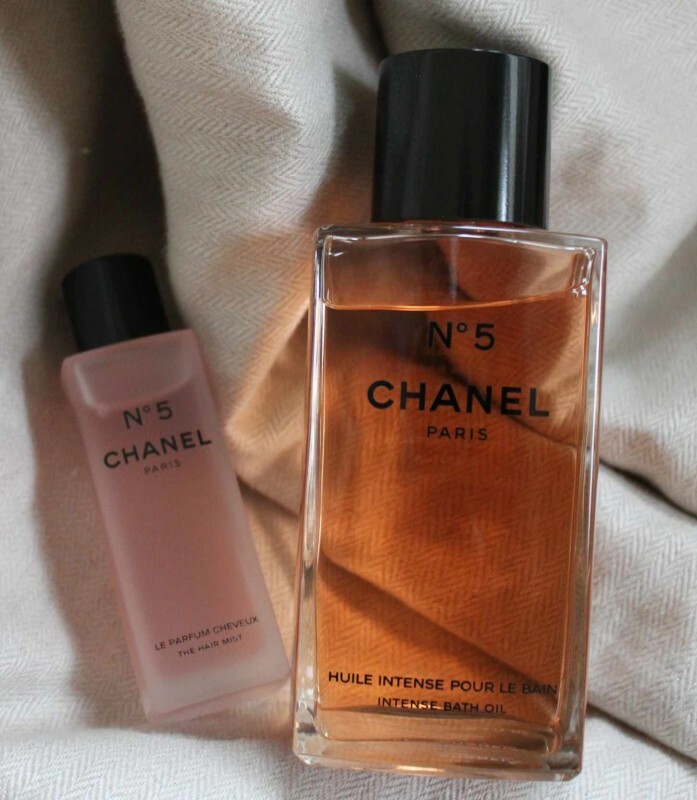 When she adopted CHANEL N°5, did she know what Mademoiselle Chanel had said of the bold fragrance back in 1921 : “I want a woman’s fragrance that smells like a woman” ? This advertising campaign will start this Fall in print and on TV. N°5 is the first truly abstract fragrance: no identifiable dominant note stands out from the eighty ingredients used in its composition. 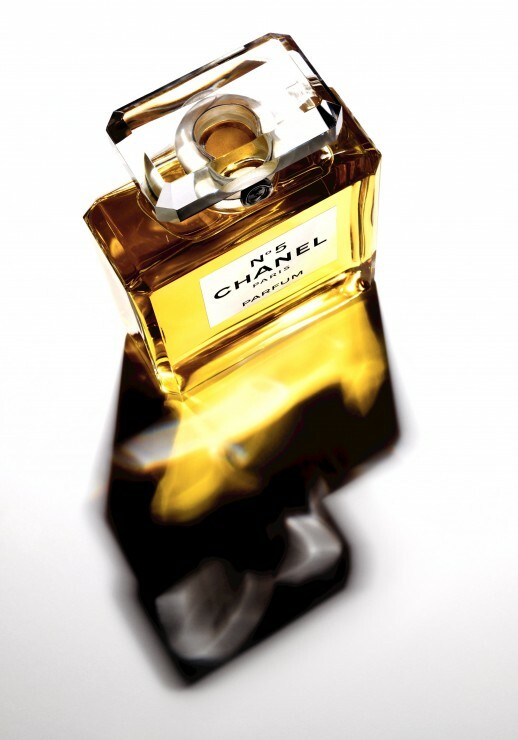 A radical change that Jacques Polge, Creator of CHANEL Perfumes, describes as an olfactory symphony that blends notes of Ylang Ylang, Grasse Jasmine and May Rose, amplified by Aldehydes like a perfect accord. 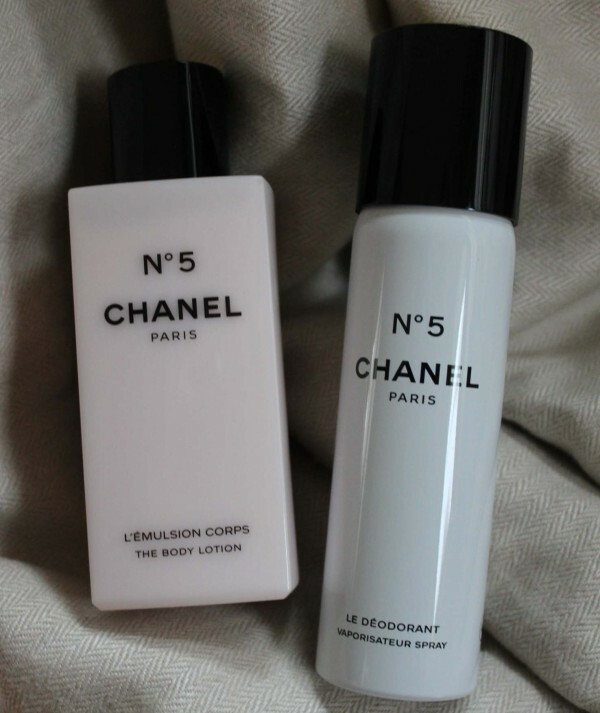 N°5 has, since its creation, disrupted the codes of seduction and served the desires of women. 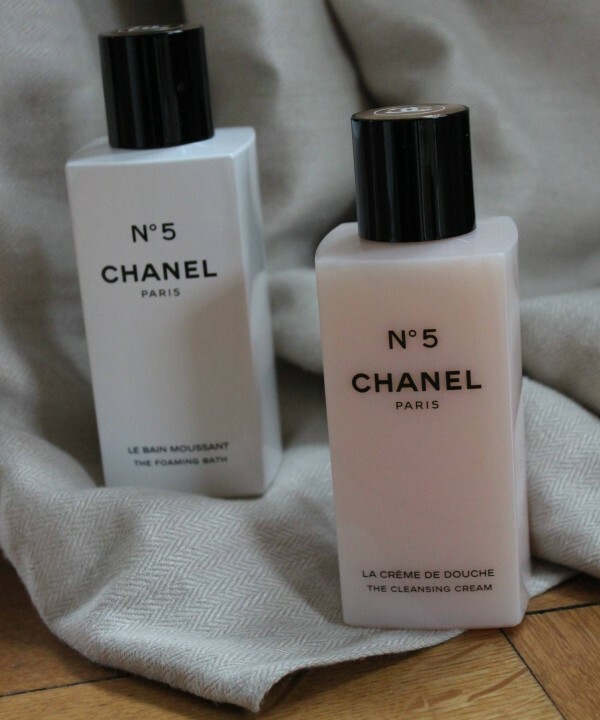 To complete the full perfuming ritual, CHANEL prolongs the trail of this legendary fragrance by creating a new sense-awakening moment with new bath and body products that invite you to fully immerse your senses in the world of N°5. Calyx Perfume was launched already in 1986 by the house of Prescriptives. 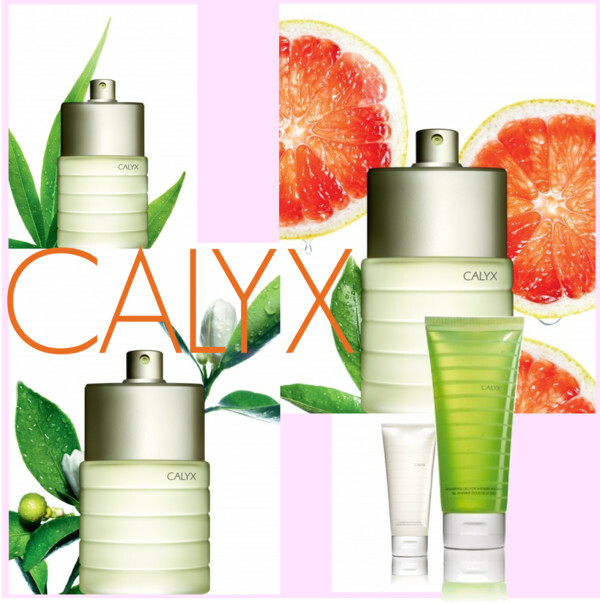 It is a very special fragrance that combines floral sweetness with fruity freshness in a very sophisticated way. 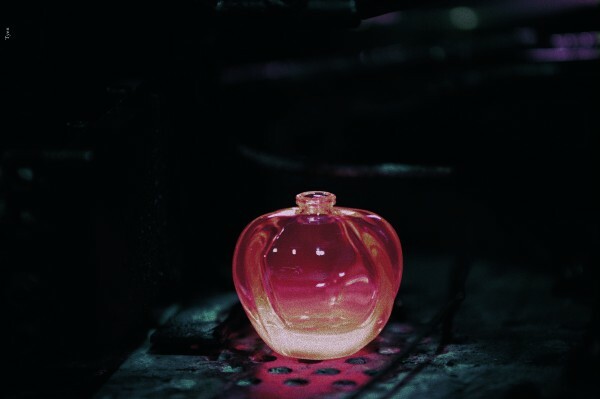 Sophia Chodosz Grojsman, the mastermind behind Calyx, worked some alchemical magic by reproducing the overripe sweetness of tropical fruits and combining it with the citrusy bitterness of a grapefruit accord. It smells so authentically that you can almost taste the rind. She added green and woody notes plus fresh florals for an interesting and luxurious experience. 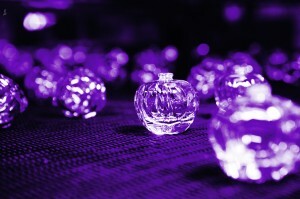 Different from the fruity scents that often stink up the perfume aisles today, it is very elegant and feminine. If you are looking for a summery scent that is romantic and fresh in one, than you might have found it. 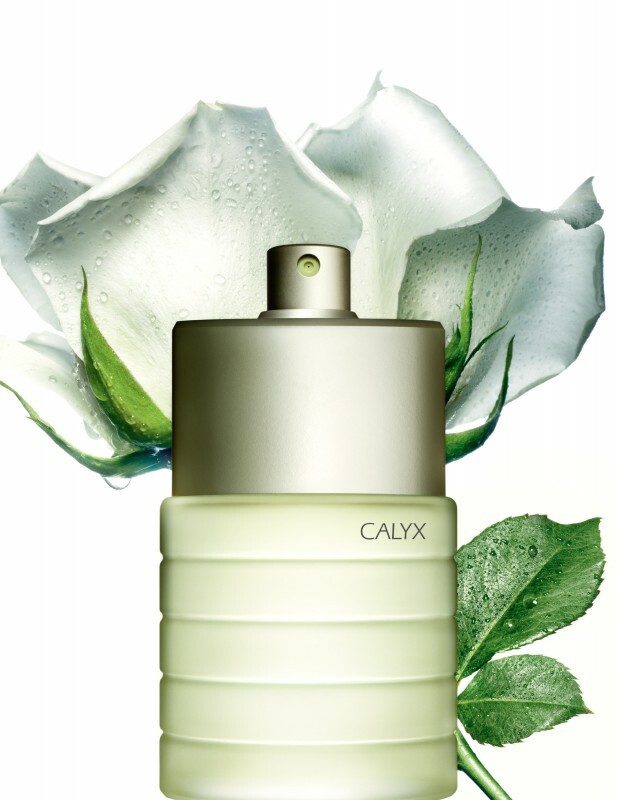 For my Swiss based readers, Calyx will be available starting March 2011 at Globus and Jelmoli among others. Anna Dello Russo, Fashion Director at Large and Creative Consultant at Vogue Japan and a global fashion icon, revels in glamour and lives high fashion at its best. During fashion week, I always admire her wild style. 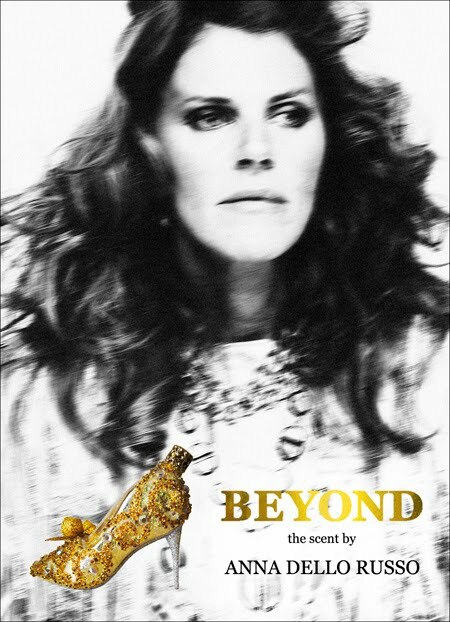 Now, she is paving a new path for fashion editors worldwide with the launch of her own perfume Beyond. The scent will be available from December 3rd exclusively at yoox.com, and contains two of my favourite ingredients, vanilla and almond. 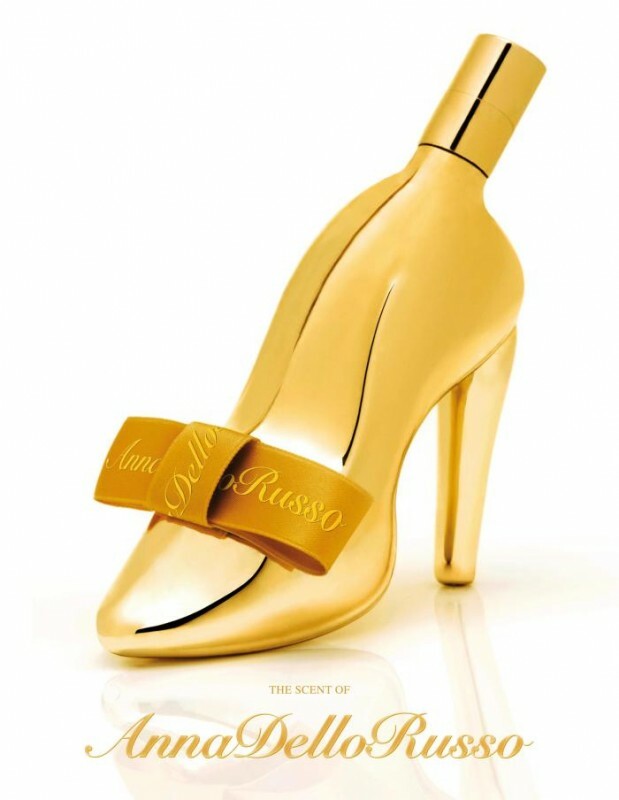 The bottle is very Anna: A golden high heel shoe, reminiscent of the Cinderella fairytale. With Anna leading the way, it seems like fashion editors can become the new superstars. I actually like that… very much! 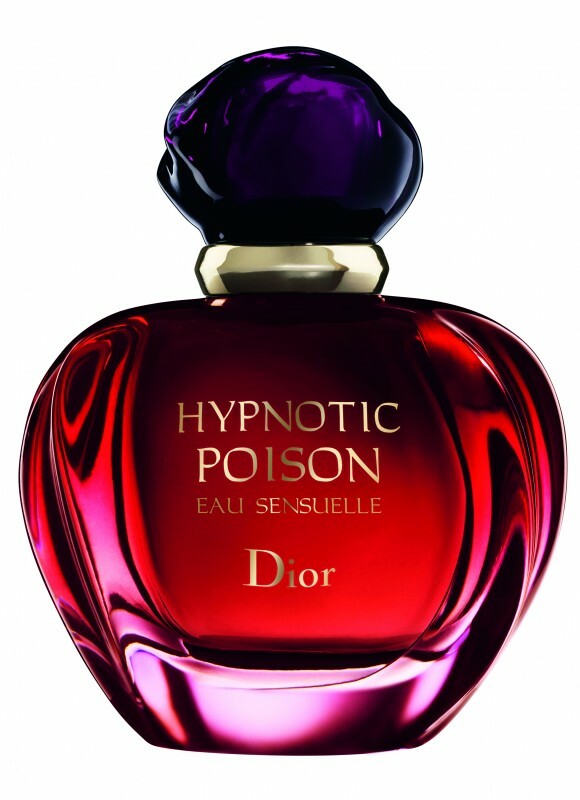 On September 3rd, a new olfactory chapter in Dior’s Poison saga will be opened: Hypnotic Poison Eau Sensuelle, a floral variation on 1998’s Hypnotic Poison fronted by actress Monica Bellucci. François Demachy, the nose behind this creation, gave one of my favourite aromatic components vanilla (belonging to the orchid family) the leading part. Those velvety soft petals surrounded by ingredients like jasmine, heliotrope, bitter almond, and caraway offer this new composition a lively frame and a more luminous heart without betraying the original scent. It is still warm, exotic and seductive. The new Eau Sensuelle will work perfectly during the warmer season, Elixir for winter and the classic one in between. As I am a perfume-junky, I am so happy about my new addition to my favourite poison collection. 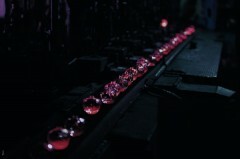 The bottle has been revisited in a more translucent way but still deep red. I have found the making of them so beautiful that I want to share the photos with you. Last weekend I went to Paris and got a truly adorable present for the launch of the new Balenciaga scent: A personalized engraved perfume bottle. To me, this is such a wonderful idea. A lovely gift that every girl would adore, something very special. In anticipation of Valentine`s Day, the famous couture house Balenciaga Paris is launching its first new fragrance. 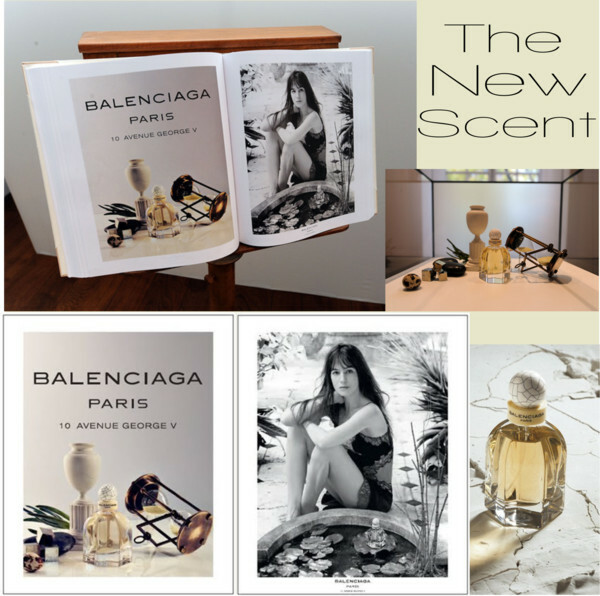 After almost 15 years of absence in the fragrance business, the new scent named simply “Balenciaga Paris” is meant to revive the house`s perfume label. 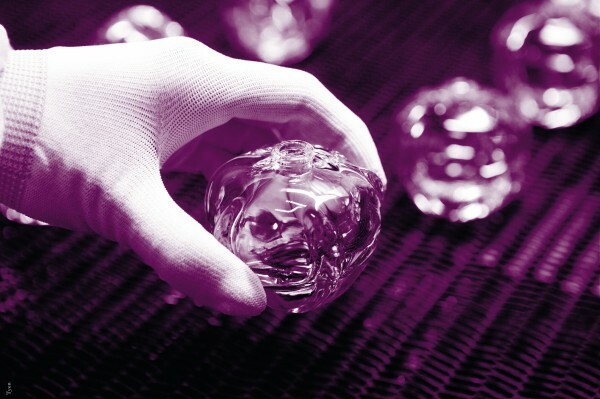 Created by the award-winning perfumer Olivier Polge of IFF and inspired by Balenciaga`s designer Nicolas Ghesquière, it is in the floral chypre family with accentuated violet. The scent is not as powdery as expected due to the natural effect of the violet leaves, instead it has more of a metallic freshness to it. I love the traditional ingredients like carnation, violet, cedar and patchouli that are transformed with a new contemporary twist. Charlotte Gainsbourg, daughter of Jane Birkin and Serge Gainsbourg, is the face of the advertising campaign shot by Steven Meisel. The scent debuts in most countries in the beginning of February.